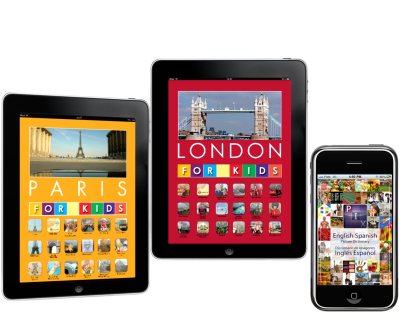 Explore our catalog of travel and language book apps for iPad, iPhone, Android, Kindle, and Nook. 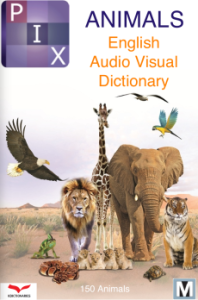 Audio visual dictionaries for iBooks on iPad, iPhone, and iPod-Touch. Discover our digital publishing services, project management, and custom publishing solutions. Explore our educational travel apps for kids. Available for iPad, iPhone, Kindle, Nook, and Android smartphones and tablets. New audio visual dictionaries for iBooks on iPad, iPhone, and iPod touch. Get onboard with a new strategy in digital publishing! Contact Marquee Publishing for an evaluation of your publishing program. We can help create interactive book apps and e-books titles from your existing catalogue.